Uncommon methods for maximizing health and performance with an emphasis on real-world implementation of Heart Rate Variability and other biomarkers. From biohacking to quantified self, world class doctors, coaches and athletes cover the latest research (from the lab and field), and the methods and "tricks" that get the best results. 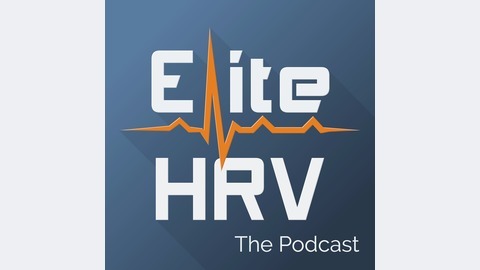 Right out of the gate you can expect the President of the American Functional Medicine Association, leading HRV researchers, elite and Olympic-level sport scientists, metabolism hackers, data scientists, rehabilitation specialists, and more. 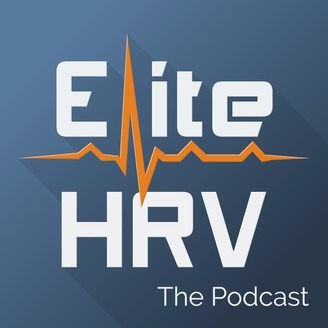 Follow the show on Twitter: @elitehrv.